Whether it’s for connecting with friends online, getting directions, or finding coupons, there appear to be apps for just about everything. This is every bit as true when it comes to the finance industry. 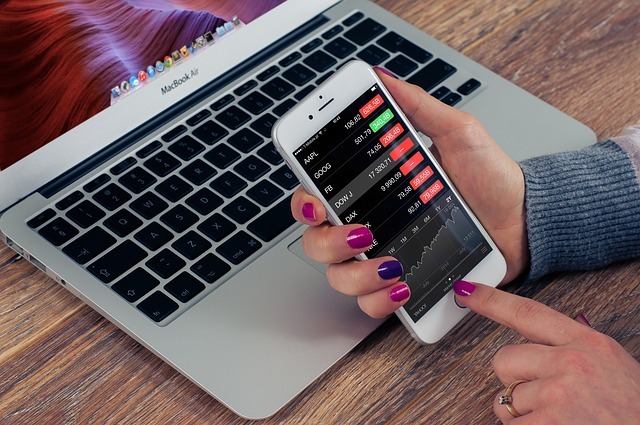 You can manage your investments, personal survival budget, and even forex trades through apps on your iOS and Android phone. Knowing which ones to download, however, can be a tricky proposition. It all depends on what your aim its. 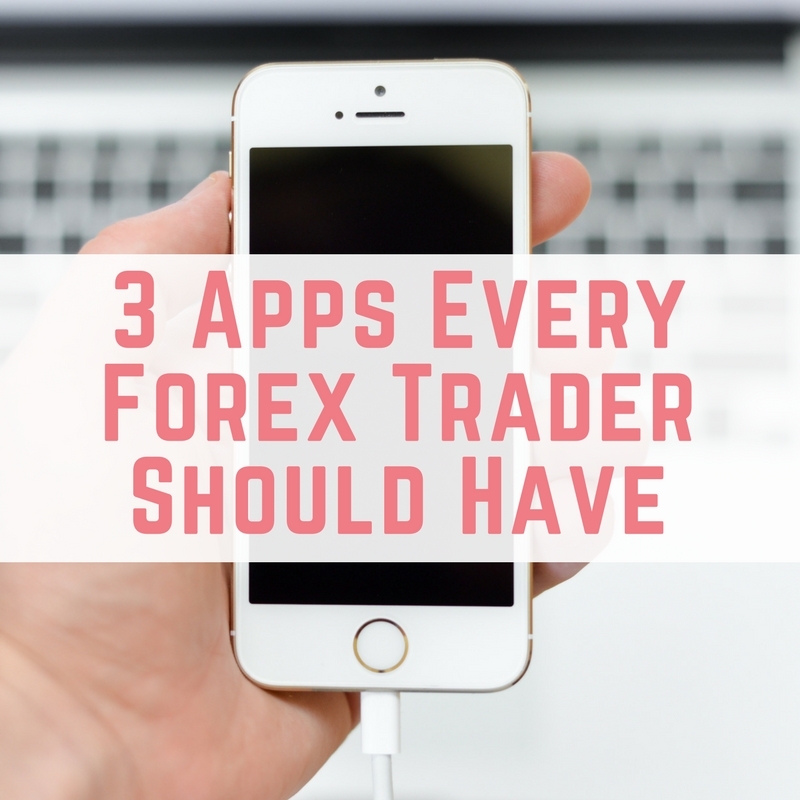 Here are some of the best forex trading apps that you may wish to consider. The Forex Hours, available on both Android and iOS devices, shows the times that the markets open in any country and time zone. You can make your trade on the dot and get in on any opportunities that may present themselves throughout the day, which means that you can plan your schedule and be ready to profit. More specifically, it provides you with the kind of data that you need to place your trades at the right times for liquidity. It also allows you to see which currencies are most likely to be active at particular times. 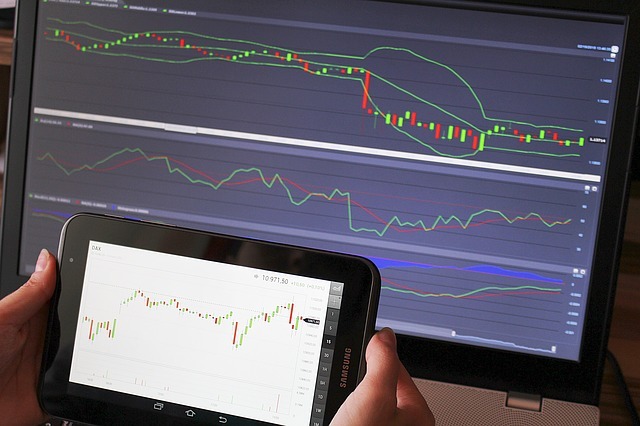 The Forex Hours works well with any trading platform that allows you to trade forex online using a demo account so, if you’re new to Forex, you can pick up the skills and experience you need before you try it for real. The Trading Game is a free app, which provides its users with a practice mode that is as close to the real thing as you can get. For those new to trading and looking to gain some valuable experiences and practice, The Trading Game is a good app to have. You get to learn through numerous lessons that help you become familiar with the Forex market, and it includes a number of pro tips. You can also engage with quizzes to test your knowledge and enhance your learning experience. Once you’ve gained the skills and confidence required, you’re given the chance to reach the top of the leaderboard in The Trading Game's world ranking system. Before each trade, it's likely you'll have read up on the news or conducted some research. Bloomberg allows you to stay updated with the top financial news and keep an eye on the financial instruments that you’re most interested in. Further, the app offers a platform to easily monitor a portfolio and to receive alerts on your mobile device so that you can make the best possible decisions to get into a better position. Bloomberg is useful for keeping you and your portfolio on track. As you can see, there are some very useful forex trading apps available. Many are aimed at different aspects of the trading process so it would be almost impossible to name one the most useful for everybody. By using each of the above, however, you have a great starting point to enhance your forex trading experience right in the palm of your hand.